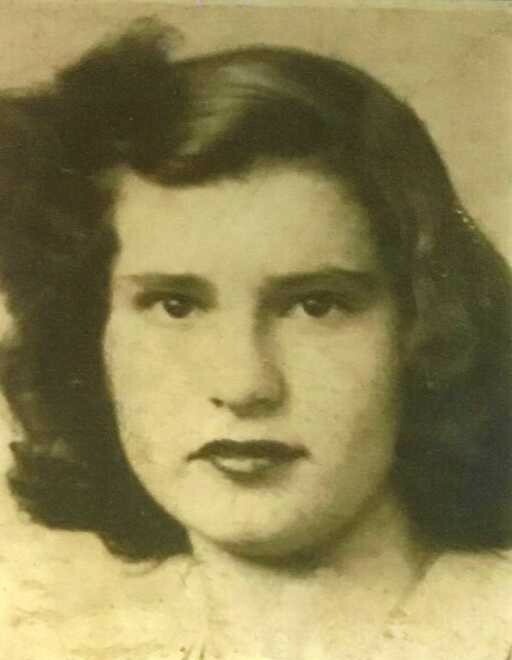 Mrs. Mary Eloise Woods, 84, of Waynesboro, MS passed from this life Tuesday, April 9, 2019 at her residence surrounded by her loving family. She was born in Millry, AL on Sunday, October 21, 1934 to Ike Kirkland and Lula Dykes Kirkland. Mrs. Woods is preceded in death by her husband, William Charles Woods; father, Ike Kirkland; mother, Lula Kirkland; son, William Dennis Woods; brother, Tim Kirkland; 2 sisters, Bonnie Cooley, Opal Touchstone; several grandchildren. She is survived by 5 sons, Charles Thomas Woods (Melinda) of Buckatunna, MS, Kenneth Bryant Woods (Tina), Dale Woods (Angela), Gary Wayne Woods, Michael Brandon James all of Waynesboro, MS; step son, Billy Herbert Woods (Inez) of McComb, MS; 7 daughters, Joann Martin of Waynesboro, MS, Linda Gail Crawley (Lamar) of Buckatunna, MS, Shirley Jean Davis (John Paul), Mary Louise Boyles (Billy Ray), Evelyn Elizabeth Palmer (Adam), Barbara Nell Boyles (Timothy), Donna Kay Cochran (Chuck) all of Waynesboro, MS; 127 grandchildren; 46 great grandchildren; 12 great-great grandchildren. Visitation for Mrs. Woods will be held from 5:00 PM to 9:00 PM, Thursday, April 11, 2019 at Freeman Funeral Home, 1305 Skyland Drive, Waynesboro, MS 39367. Funeral Services will be held at 11:00 AM Friday, April 12, 2019 at Freeman Funeral Home in Waynesboro, MS with Rev. David Chandler officiating. Interment will be in Serenity Gardens Cemetery in Waynesboro, MS.